David's Tools and More. 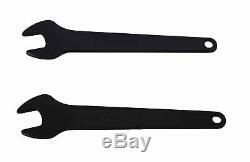 We sell many name brand Tools, Tires, and More. Thank you for your business. 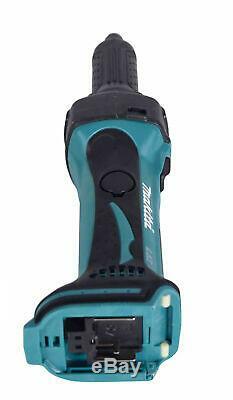 Makita XDG01Z 18V LXT Lithium-Ion Cordless 1/4 Die Grinder, Tool Only. Compact barrel grip design and weighs only 4.4 lbs. Slide switch with lock-on for operator convenience. Vent slots designed to direct exhaust air away from the user. LED light flashes red when it is time to recharge the battery. Built-in LED protection circuit with over-torque control protects the motor. Solid aluminum housing for added durability. Round-shaped collet nut reduces the possibility of damage. Stepped neck for working in tights spaces. The item "Makita XDG01Z 18V LXT Lithium-Ion Cordless 1/4 Die Grinder, Tool Only" is in sale since Wednesday, March 6, 2019.